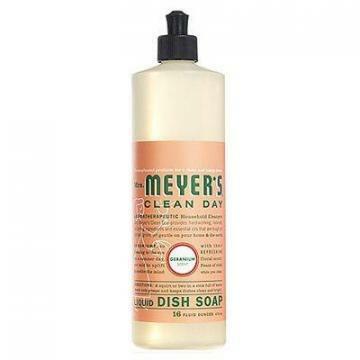 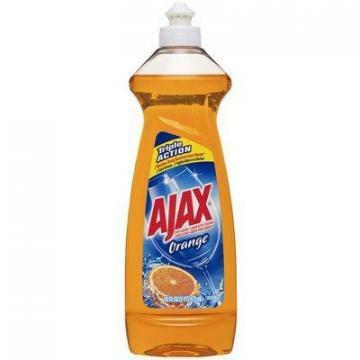 Home Companies Colgate-Palmolive Colgate-Palmolive Ajax Liquid Dish Soap, Fresh Lemon Scent, 12.6-oz. 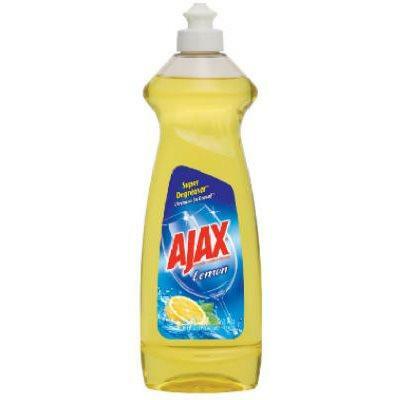 Colgate-Palmolive Ajax Liquid Dish Soap, Fresh Lemon Scent, 12.6-oz. 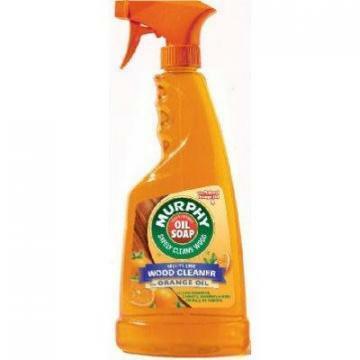 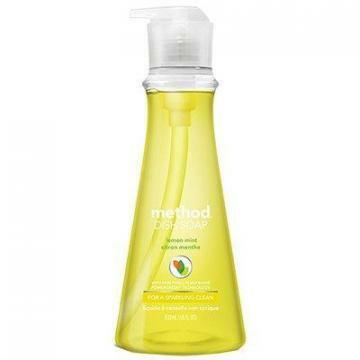 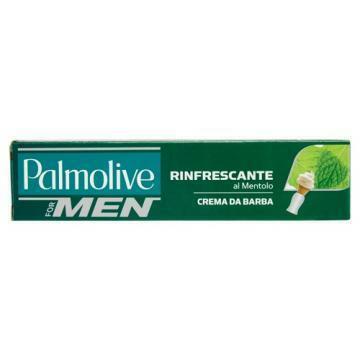 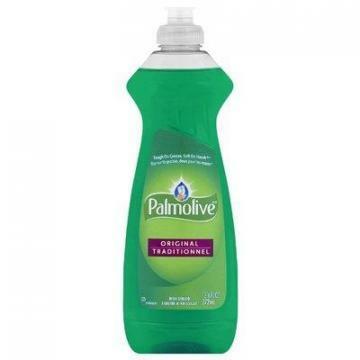 description Product Name Colgate-Palmolive Ajax Liquid Dish Soap, Fresh Lemon Scent, 12.6-oz.